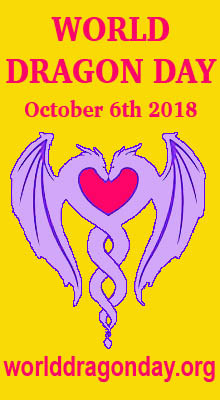 On Friday 11th November 2011 (11:11:11) I’ll be attending a Full Moon Circle where we will be taking advantage of this powerful numerological vibration of creation, wisdom, and spiritual evolution. 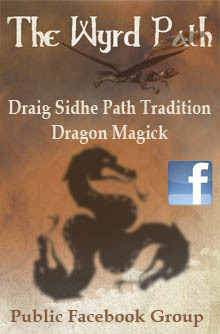 We will also be tapping into the creative energies of the Dragon Goddess Tiamat, a Chaos Dragon and primordial goddess of the ocean. In Babylonian mythology, Tiamat is a chaos monster, a primordial goddess of the ocean, mating with Abzû (the god of fresh water) to produce younger gods. It is suggested that there are two parts to the Tiamat mythos, the first in which Tiamat is ‘creatrix’, through a “Sacred marriage” between salt and fresh water, peacefully creating the cosmos through successive generations. In the second “Chaoskampf” Tiamat is considered the monstrous embodiment of primordial chaos. 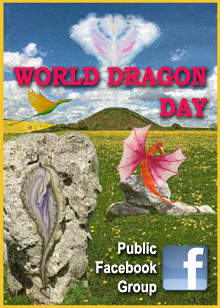 Although there are no early precedents for it, some sources identify her with images of a sea serpent or dragon. In the Enûma Elish, the Babylonian epic of creation, she gives birth to the first generation of deities; she later makes war upon them and is killed by the storm-god Marduk. The heavens and the earth are formed from her divided body. Tiamat was known as Thalattē (as a variant of thalassa, the Greek word for “sea”) in the Hellenistic Babylonian Berossus’ first volume of universal history. It is thought that the name of Tiamat was dropped in secondary translations of the original religious texts because some Akkadian copyists of Enûma Elish substituted the ordinary word for “sea” for Tiamat, since the two names had become essentially the same, due to association. Thorkild Jacobsen and Walter Burkert both argue for a connection with the Akkadian word for sea, tâmtu, following an early form, ti’amtum. Burkert continues by making a linguistic connection to Tethys. He finds the later form, thalatth, to be related clearly to Greek thalassa, “sea”. The Babylonian epic Enuma Elish is named for its incipit: “When above” the heavens did not yet exist nor the earth below, Apsu the freshwater ocean was there, “the first, the begetter”, and Tiamat, the saltwater sea, “she who bore them all”; they were “mixing their waters”. 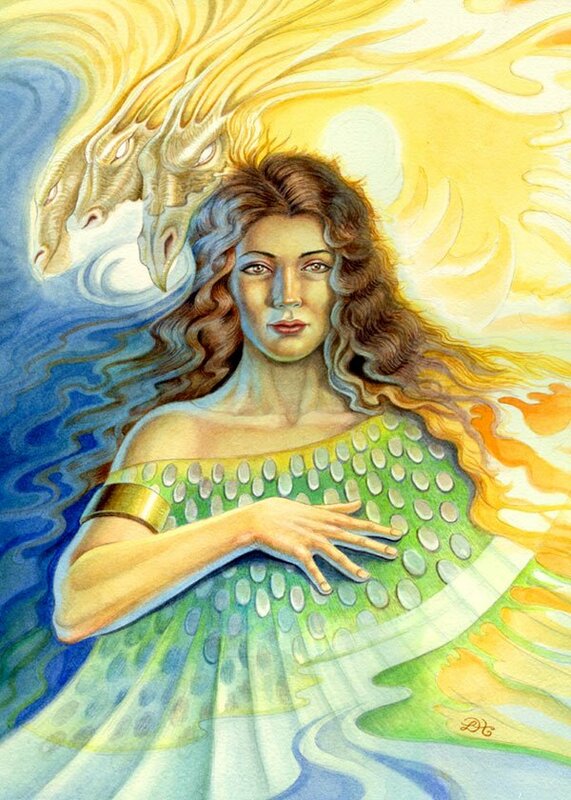 It is thought that female deities are older than male ones in Mesopotamia and Tiamat may have begun as part of the cult of Nammu, a female principle of a watery creative force, with equally strong connections to the underworld, which predates the appearance of Ea-Enki. Harriet Crawford finds this “mixing of the waters” to be a natural feature of the middle Persian Gulf, where fresh waters from the Arabian aquifer mix and mingle with the salt waters of the sea. This characteristic is especially true of the region of Bahrain, whose name in Arabic means, “two seas”, and which is thought to be the site of Dilmun, the original site of the Sumerian creation beliefs.The difference in density of salt and fresh water, driving a perceptible separation. Tiamat also has been claimed to be cognate with Northwest Semitic tehom (תהום) (the deeps, abyss), in the Book of Genesis 1:2. 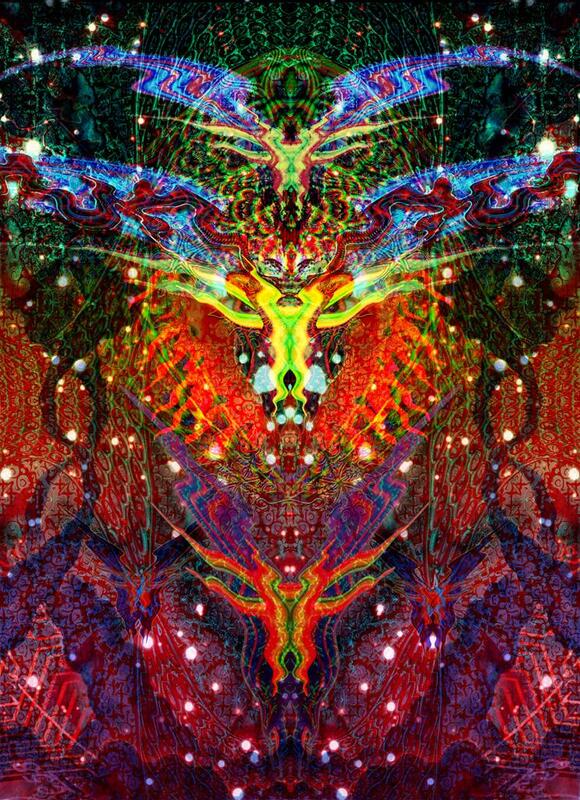 Though Tiamat is often described by modern authors as a sea serpent or dragon, no ancient texts exist in which there is a clear association with those kinds of creatures, and the identification is debated. The Enûma Elish specifically states that Tiamat did give birth to dragons and serpents, but they are included among a larger and more general list of monsters including scorpion men and merpeople, none of which imply that any of the children resemble the mother or are even limited to aquatic creatures. In the Enûma Elish her physical description includes a tail, a thigh, “lower parts” (which shake together), a belly, an udder, ribs, a neck, a head, a skull, eyes, nostrils, a mouth, and lips. She has insides (possibly “entrails”), a heart, arteries, and blood. 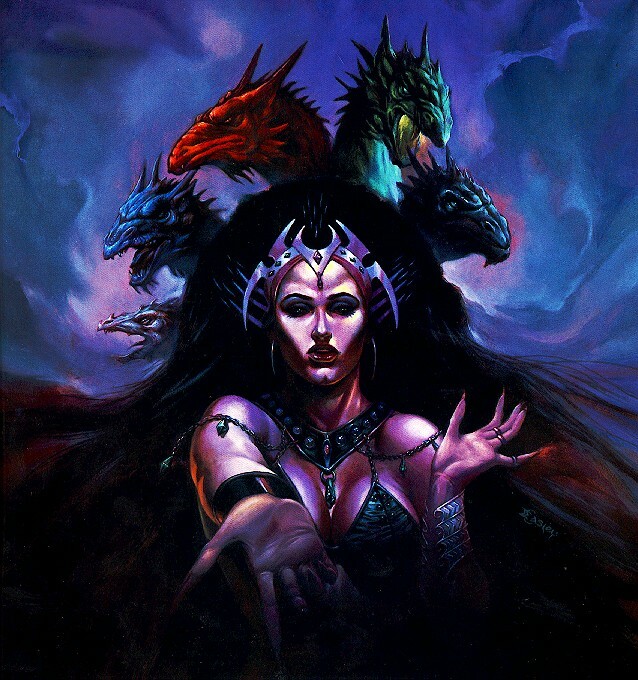 The strictly modern depiction of Tiamat as a multi-headed dragon was popularized in the 1970s as a fixture of the Dungeons & Dragons roleplaying game inspired by earlier sources associating Tiamat with later mythological characters, such as Lotan. Apsu (or Abzu, from Sumerian ab = water, zu = far) fathered upon Tiamat the Elder deities Lahmu and Lahamu (the “muddy”), a title given to the gatekeepers at the Enki Abzu temple in Eridu. Lahmu and Lahamu, in turn, were the parents of the axis or pivot of the heavens (Anshar, from an = heaven, shar = axle or pivot) and the earth (Kishar); Anshar and Kishar were considered to meet on the horizon, becoming thereby, the parents of Anu (the Heavens, Biblical “Shemayim“) and Ki (the Earth, Biblical “Eretz” created by Elohim in Genesis 1:1). Tiamat was the “shining” personification of salt water who roared and smote in the chaos of original creation. She and Apsu filled the cosmic abyss with the primeval waters. She is “Ummu-Hubur who formed all things”. 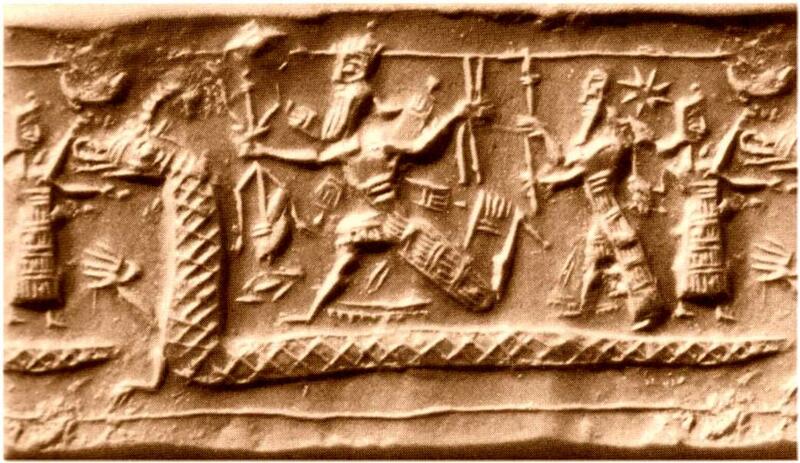 In the myth recorded on cuneiform tablets, the deity Enki (later Ea) believed correctly that Apsu, upset with the chaos they created, was planning to murder the younger deities; and so captured him, holding him prisoner beneath is temple the E-Abzu. This angered Kingu, their son, who reported the event to Tiamat, whereupon she fashioned monsters to battle the deities in order to avenge Apsu’s death. These were her own offspring: giant sea serpents, storm demons, fish-men, scorpion-men and many others. Slicing Tiamat in half, he made from her ribs the vault of heaven and earth. Her weeping eyes became the source of the Tigris and the Euphrates, her tail became the Milky Way. With the approval of the elder deities, he took from Kingu the Tablets of Destiny, installing himself as the head of the Babylonian pantheon. Kingu was captured and later was slain: his red blood mixed with the red clay of the Earth would make the body of humankind, created to act as the servant of the younger Igigi deities. The principal theme of the epic is the justified elevation of Marduk to command over all the deities. 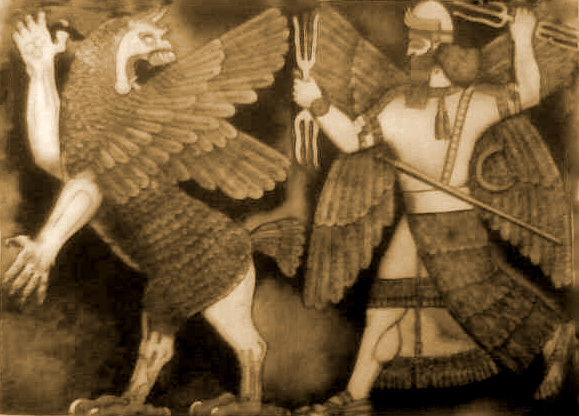 “It has long been realized that the Marduk epic, for all its local coloring and probable elaboration by the Babylonian theologians, reflects in substance older Sumerian material,” American Assyriologist E. A. Speiser remarked in 1942 adding “The exact Sumerian prototype, however, has not turned up so far.” Without corroboration in surviving texts, this surmise that the Babylonian version of the story is based upon a modified version of an older epic, in which Enlil, not Marduk, was the god who slew Tiamat, is more recently dismissed as “distinctly improbable”, in fact, Marduk has no precise Sumerian prototype. The Tiamat myth is one of the earliest recorded versions of the Chaoskampf, the battle between a culture hero and a chthonic or aquatic monster, serpent or dragon. Chaoskampf motives in other mythologies linked directly or indirectly to the Tiamat myth include the Hittite Illuyanka myth, and in Greek tradition Apollo’s killing of the Python as a necessary action to take over the Delphic Oracle. According to some analyses there are two parts to the Tiamat myth, the first in which Tiamat is creator goddess, through a “sacred marriage” between salt and fresh water, peacefully creating the cosmos through successive generations. In the second “Chaoskampf” Tiamat is considered the monstrous embodiment of primordial chaos. Robert Graves considered Tiamat’s death by Marduk as evidence of his hypothesis that a shift in power from a matriarchy controlling society to a patriarchy happen in the ancient past. 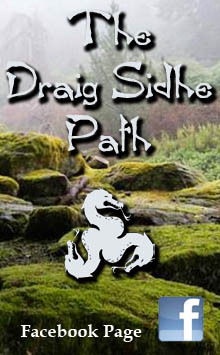 Grave’s ideas were later developed into the Great Goddess theory by Marija Gimbutas, Merlin Stone and others. Tiamat and other ancient monster figures were presented as former supreme deities of peaceful, woman-centered religions that were turned into monsters when violent, male-dominated religions overthrew ancient society. This theory is rejected by modern authors such as Lotte Motz, Cynthia Eller and others. 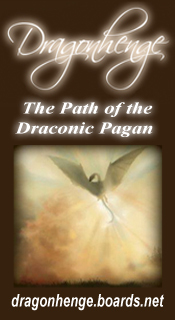 More information about Tiamat can be found in this essay. 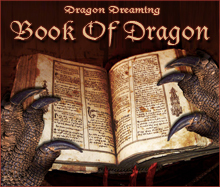 This entry was posted in Dragon Images, Dragon Myths & Stories and tagged 11:11:11 gateway, Babylonian dragon, dragon legends, Marduk, Tiamat.